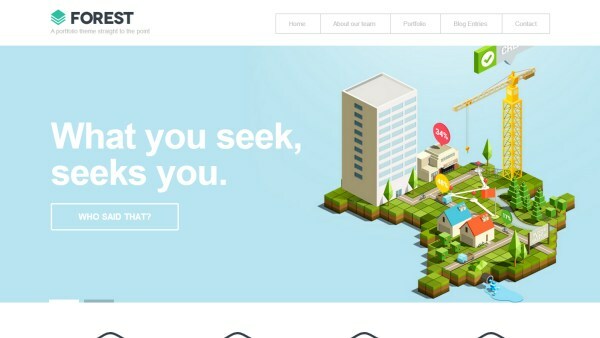 The flat style of design is obviously a popular trend right now (see our post 33 Examples of the Flat Web Design Trend). 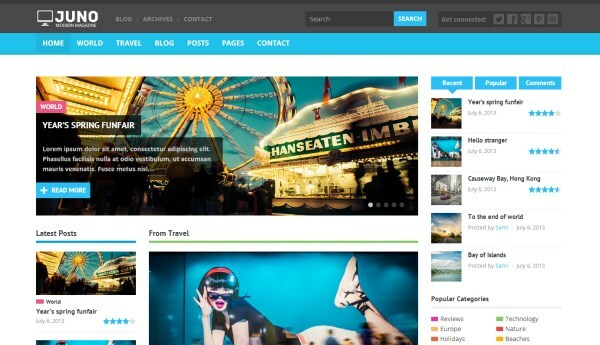 If you’re interested in having a site or blog with this trendy look getting a custom design isn’t the only option. 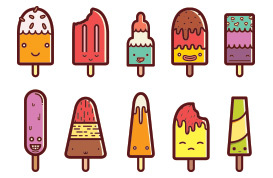 There are a number of WordPress themes that feature a flat design style, and more are being released frequently. 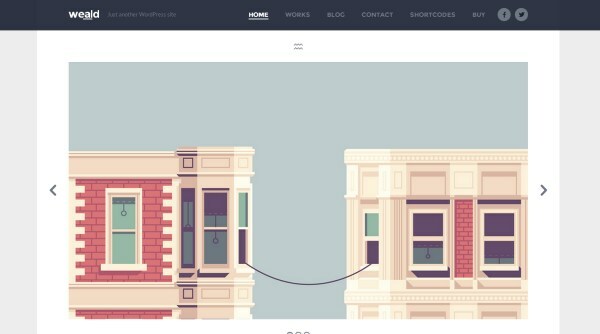 In this post we’ll showcase 25 different WordPress themes that use a flat style of design. 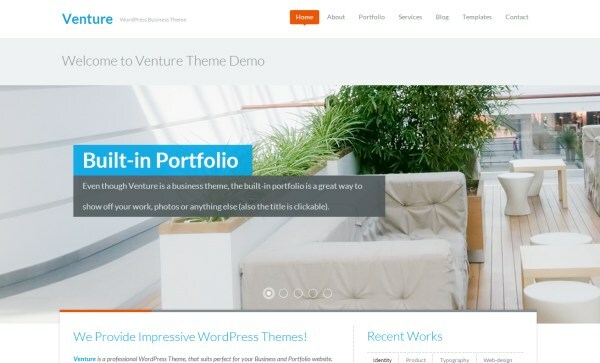 Venture is a stylish and responsive business theme from WPZoom. This theme includes features like a built-in portfolio, a full-width slideshow, custom widgets, menu management, unlimited colors, shortcodes, a theme options panel, and more. Venture can be purchased for $69 and currently includes 1 free bonus theme. 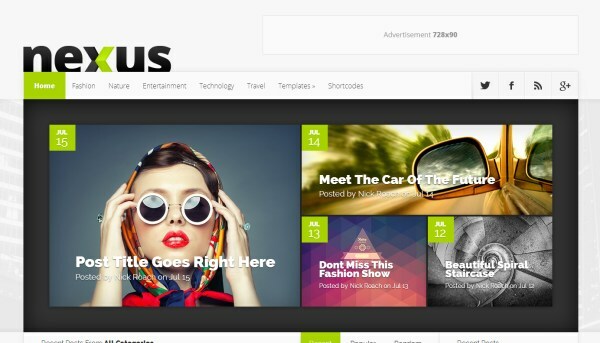 Nexus, from Elegant Themes, is a responsive magazine theme. 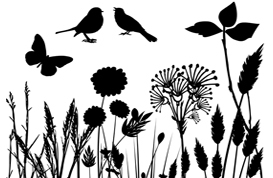 It’s great for blogs and sites that publish large amounts of content on a frequent basis. 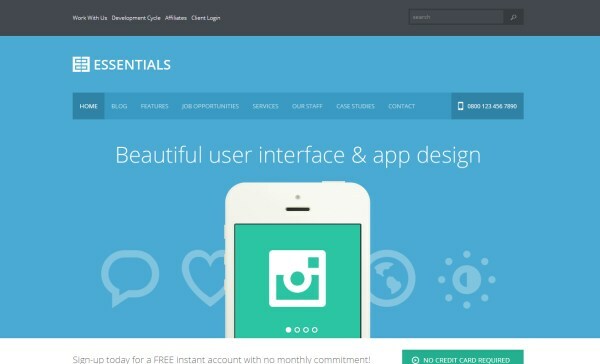 The theme includes features like unlimited colors, ad management through the admin panel, a homepage layout builder, custom widgets, shortcodes, page templates, a theme options panel, and more. 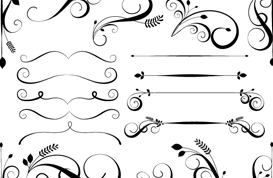 You can get Nexus, as well as access to more than 80 themes, with a membership to Elegant Themes. 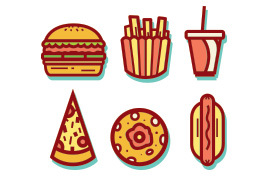 A personal membership costs $39 per year. 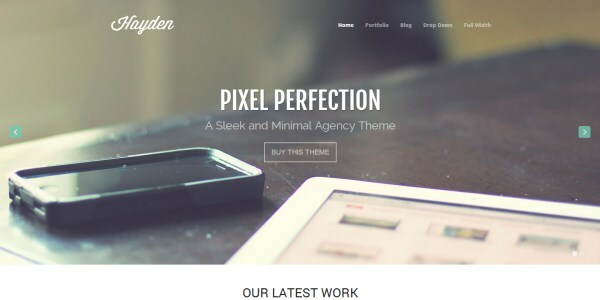 Hayden is a beautiful and responsive portfolio theme from Theme Trust. It includes features like a slideshow shortcode, custom widgets, Google Web Font integration, a filterable portfolio, page templates, a theme options panel, and more. 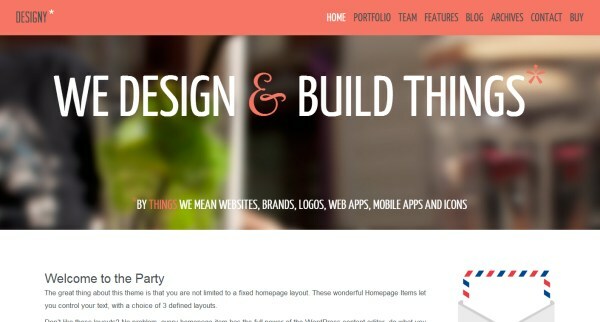 Hayden can be purchased for $49, and Theme Trust is currently offering two themes for the price of one. 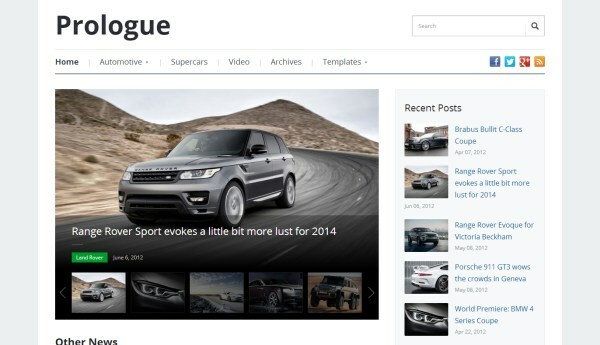 Prologue is a responsive and touch-enabled magazine theme from WPZoom. 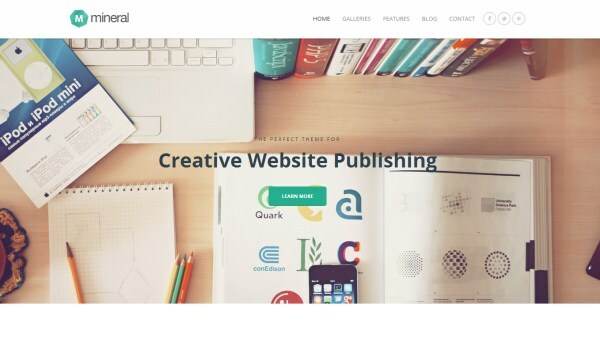 It uses a clean, minimalist design style and includes features like a featured slideshow, carousel, featured category widget, menu management, unlimited colors, shortcodes, a theme options panel, and more. 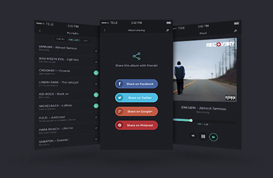 Prologue can be purchased for $69 and currently includes 1 free bonus theme. 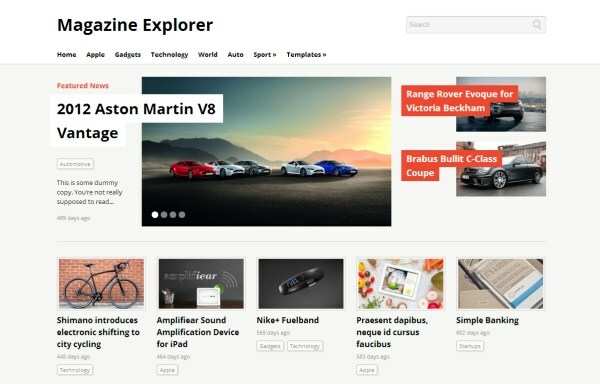 Magazine Explorer, from WPZoom, is a responsive magazine theme. 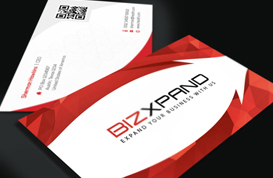 It uses a clean and professional design style. 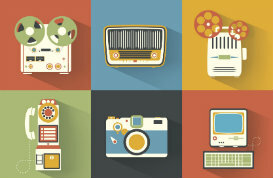 The features of Magazine Explorer include a featured slideshow, a carousel widget, other custom widgets, menu management, unlimited colors, shortcodes, a theme options panel, and more. Magazine Explorer can be purchased for $69 and currently includes 1 free bonus theme. 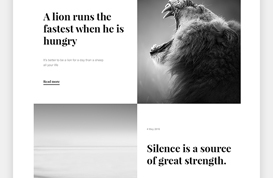 Vimes is a simple, minimalist, and responsive portfolio theme from WPZoom. 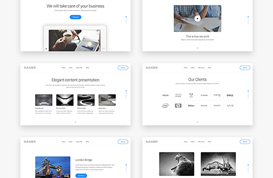 Vime’s features include a featured slider, portfolio template, custom posts for portfolio items, menu management, unlimited colors, shortcodes, a theme options panel, and more. 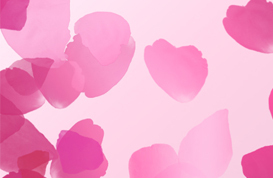 Vimes can be purchased for $69 and currently includes 1 free bonus theme. 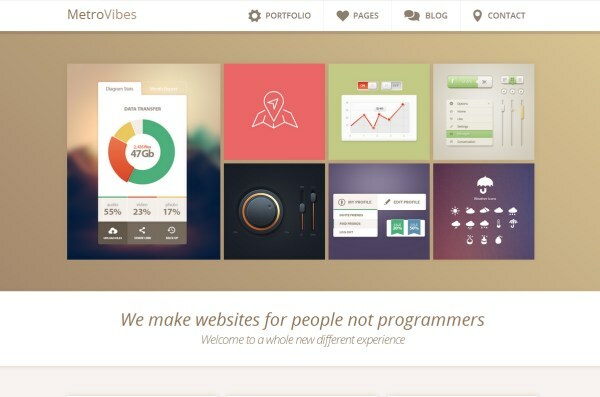 Metro Vibes, from ThemeFuse, is a responsive portfolio theme. 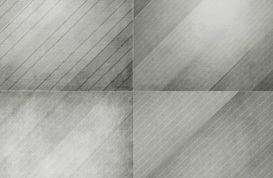 Its features include a jQuery lightbox, custom widgets, dynamic sidebar widget creation, a theme options panel, and more. 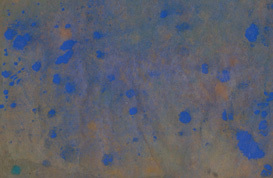 Metro Vibes can be purchased for $59. 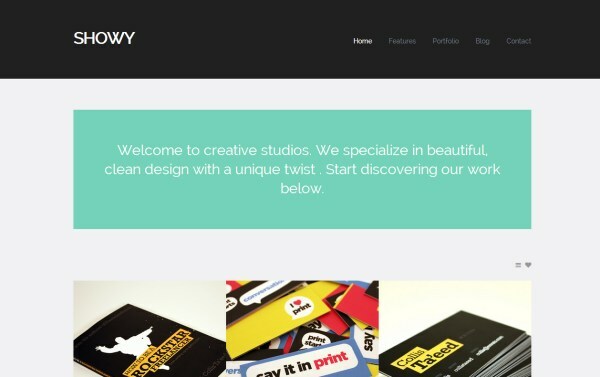 Showy is a responsive portfolio theme that can be purchased at ThemeForest for $35. 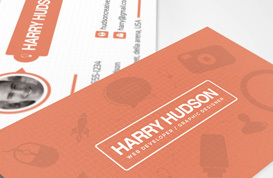 Features include a special CSS3 flip effect, filterable portfolio, and multiple options for the portfolio layout. 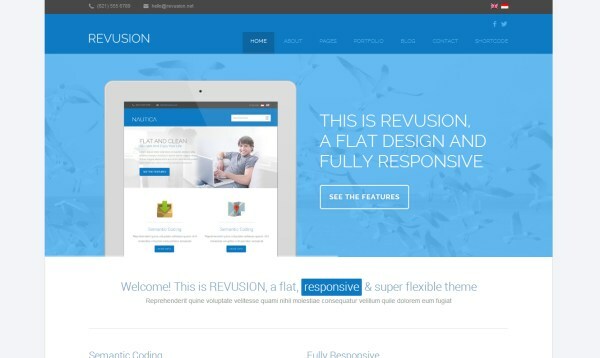 Revusion, available at ThemeForest, is a responsive corporate theme. 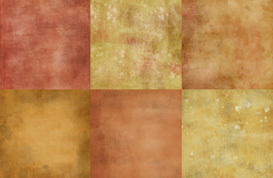 Its features include unlimited colors, unlimited sidebars, retina-ready, and a theme options panel. The price of Revusion is $45. 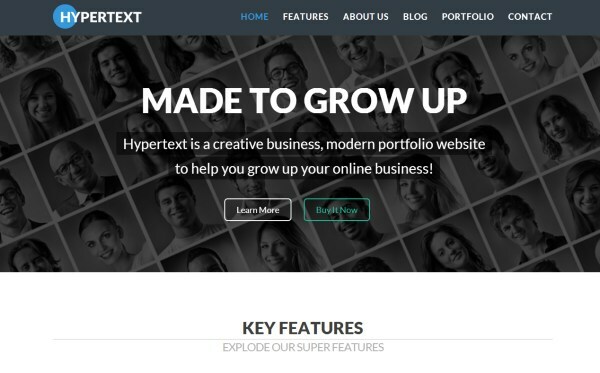 Hypertext is a responsive portfolio theme that is available at ThemeForest. It’s features include a drag-and-drop page builder, custom widgets, shortcodes, Revolution Slider, a filterable portfolio, custom post types, and a theme options panel. 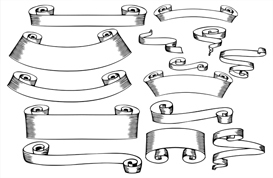 Hypertext can be purchased for $40. 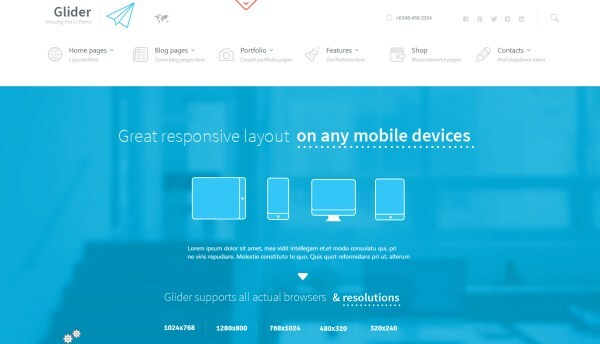 Glider, available at ThemeForest for $45, is a responsive and versatile theme that is ready to be used with WooCommerce. 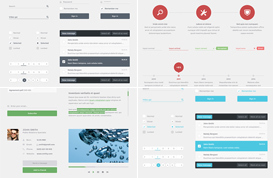 Features include a visual page builder, Revolution Slider, 6 different layouts, and more. 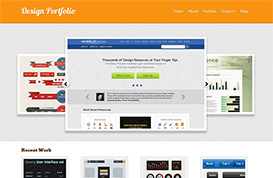 Weald is a responsive portfolio theme that can be purchased for $40 at ThemeForest. 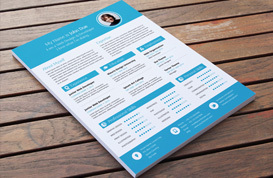 It works as both a single-page portfolio or as a standard multi-page website. 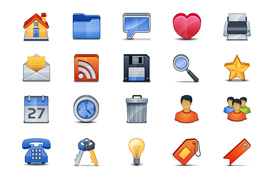 Features include unlimited color schemes, shortcodes, retina-ready, and more. Forest is a responsive portfolio theme available at ThemeForest. Features include a widgetized homepage that can be customized, retina-ready, multiple page templates, custom widgets, Google Web Font integration, a theme options panel, and more. 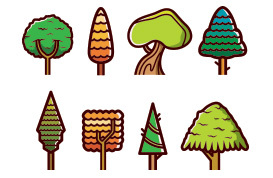 The price of Forest is $40. Business Essentials is a responsive business theme that can be purchased at ThemeForest. 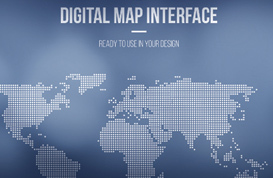 Its features include page templates, layout options, retina-ready, and more. The price of business essentials is $45. 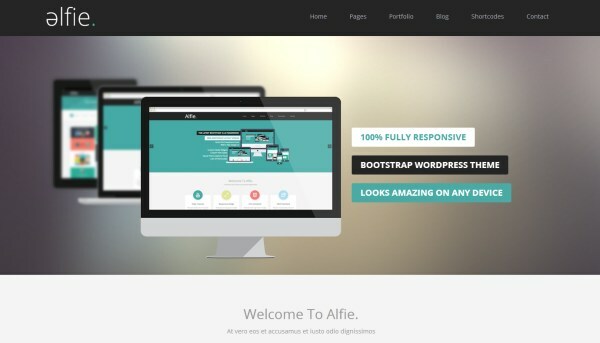 Alfie is a responsive business and portfolio theme available at ThemeForest. 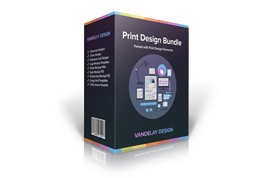 Its features include Google Web Fonts integration, multiple layouts, unlimited color schemes, Revolution Slider, custom widgets, a shortcode generator, a theme options panel, and more. Alfie can be purchased for $40. 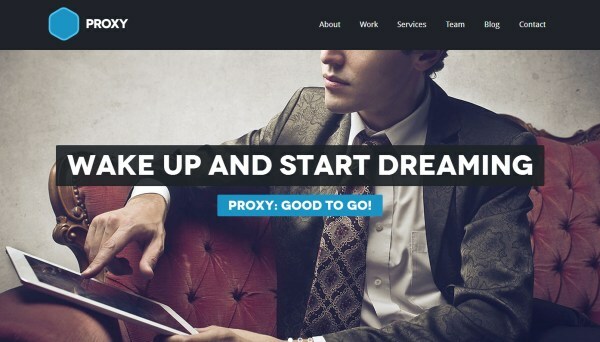 Proxy is a one-page, retina-ready, and responsive theme at ThemeForest. It features a widgetized homepage that allows for a customizable layout, color customization, a shortcode generator, a theme options panel, and more. Proxy costs $30. 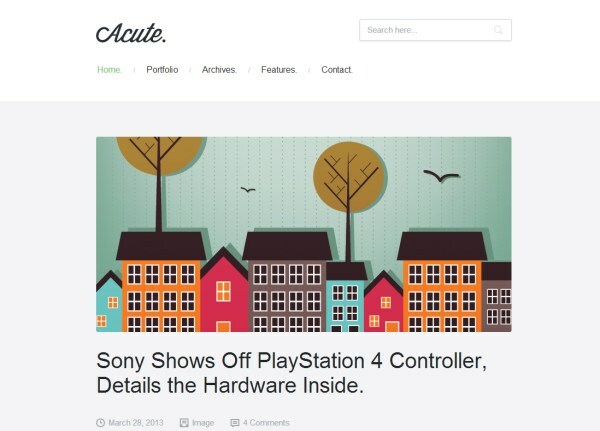 Acute is a responsive blogging theme at ThemeForest for $40. 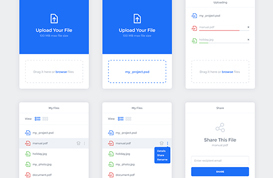 Its features include being retina-ready, color options, light and dark styles, widgets, shortcodes, post formats, a theme options panel, anr more. 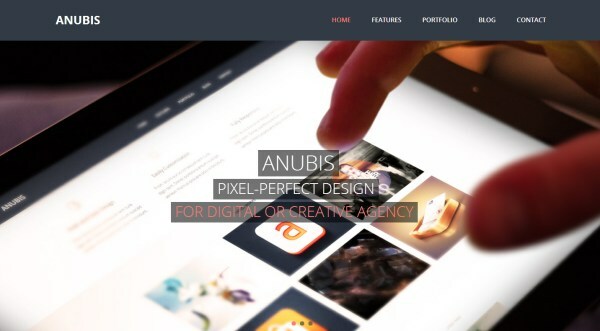 Abubis is a responsive portfolio theme that can be purchased for $40 at ThemeForest. Its features include a shortcode generator, sortable team and portfolio pages, custom widgets, Revolution Slider, post format support, page templates, a theme options panel, and more. Mineral is a responsive portfolio and business theme. 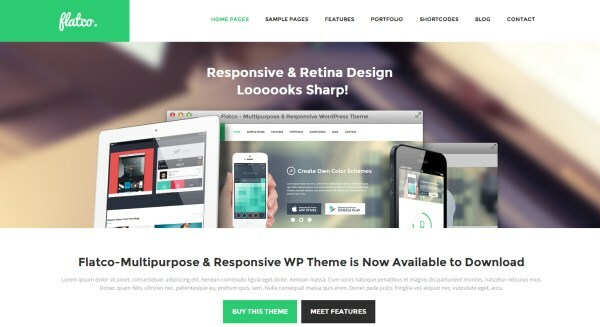 It can be purchased at ThemeForest for $45. 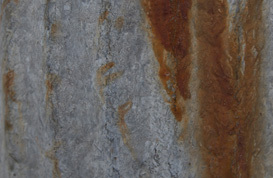 Mineral comes with features that include parallax sliders, advanced galleries, unlimited skins, font management, a theme options panel, and more. 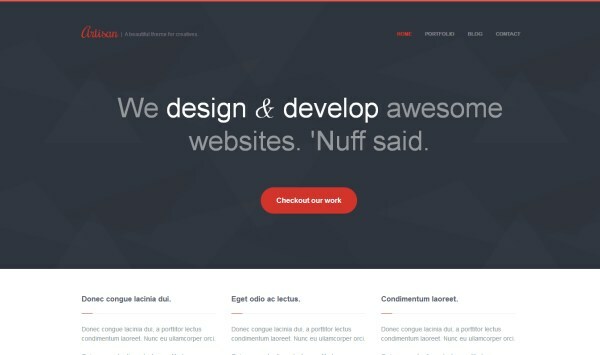 Flatco is a responsive multipurpose theme that can be used for corporate websites and portfolio websites. 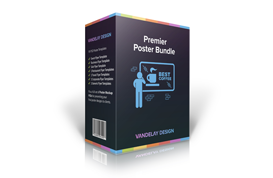 Its features include an advanced page builder, custom post types, custom post formats, Google Web Font integration, unlimited sidebars, theme options panel, and more. Flatco is available at ThemeForest for $45. 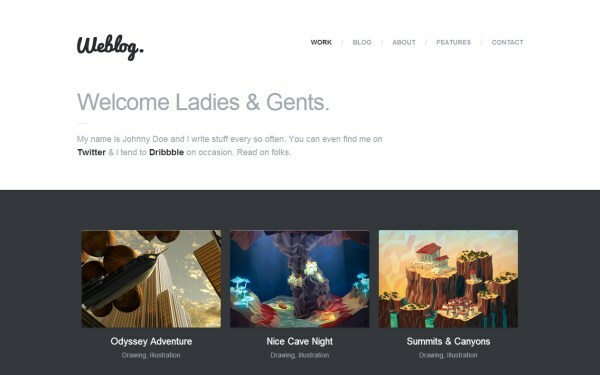 Blooog is a responsive blogging and portfolio theme that can be purchased at ThemeForest for $40. Blooog’s features include a widget area generator, widgets, shortcodes, post format support, a theme options panel, and more. 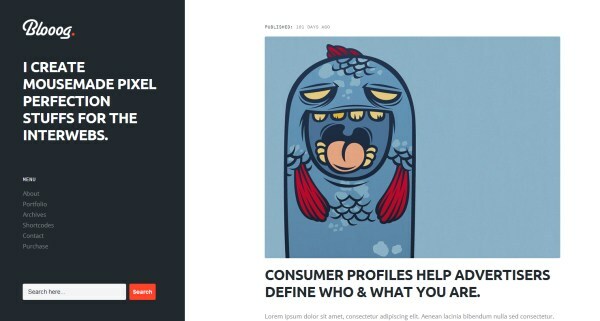 Juno is a responsive magazine theme available at ThemeForest. Juno’s features include custom widgets, unlimited sidebars, unlimited colors, Google Web Fonts integration, built-in review system, homepage layout options, theme options panel, and more. The price of Juno is $45. 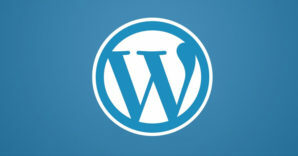 Weblog is a responsive blogging and portfolio that available at ThemeForest for $40. 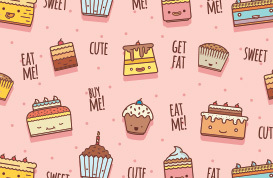 Its features include a widget area generator, color options, shortcodes, a theme options panel, and more. 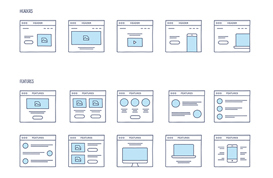 Designy is a responsive business theme. 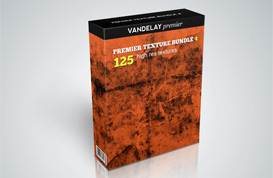 It can be purchased for $40 at ThemeForest. 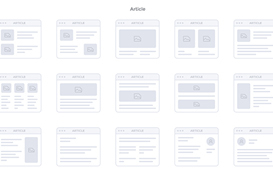 Designy’s features include custom post types, multiple page templates, layout options, Google Web Fonts integration, unlimited color options, a theme options panel, and more. 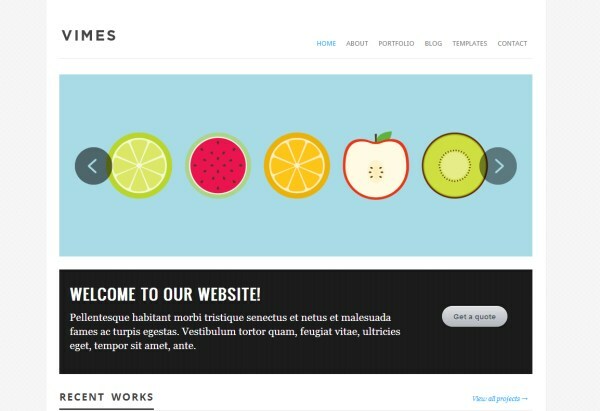 Artisan is a responsive portfolio theme available at ThemeForest for $35. Its features include a working contact form, Google Maps integration, color options, Google Web Fonts integration, a homepage builder, a theme options panel, and more.